Martin started his career over 40 years ago where he managed the outbound freight from a new major start up cardboard recycling plant. From there he moved to Coles (now Chapters) Books as a supervisor in training where within two years he was managing the entire logistics operation. 7 years later he moved to Sharp Electronics and took charge of their national logistics group for 11 years. A major groundbreaking Canadian third-party logistics (3PL) company, Wheels International, was where the next 18 years were spent, where he held a number of key roles including leading the companies rapidly growing true 3PL division and playing a significant role in many exciting and interesting industry changes. Retiring in late 2015 Martin continues to perform select consulting and is advising in mergers and acquisitions with Valitas Capital. 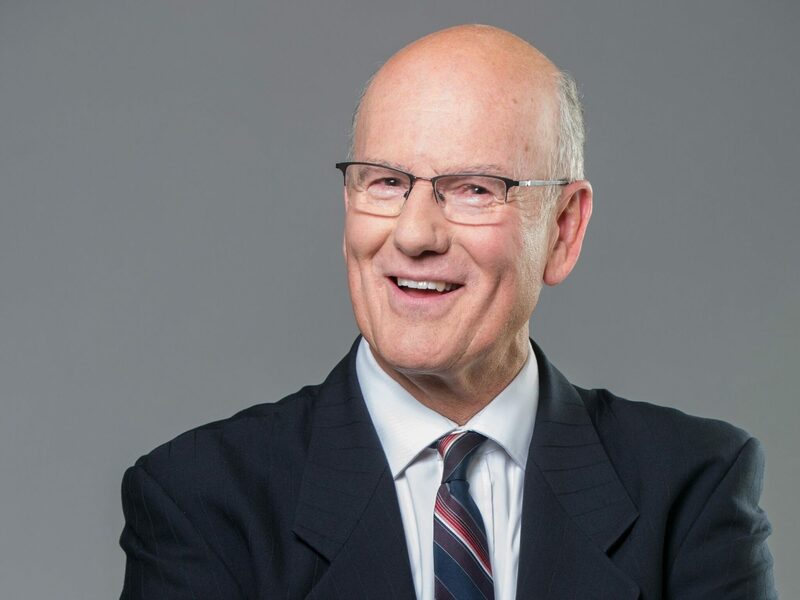 Martin has belonged to several industry associations, is a graduate of CCLP, the Logistics Institute and a long time executive member of the Toronto Roundtable – Council of Supply Chain Management Professionals.